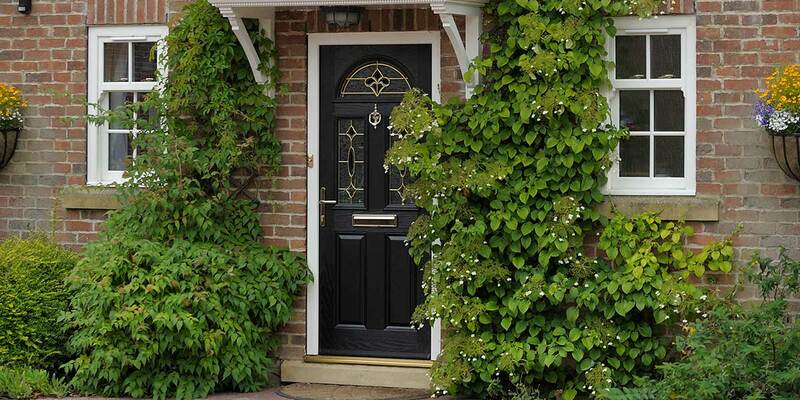 Composite doors are ever more popular, especially now, when homeowners are more discerning and sophisticated in their buying decision. 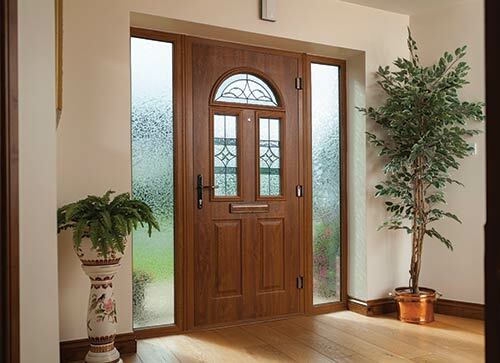 We’ve used innovative manufacturing processes and new product development to produce a door range that truly excel on style, performance and delivery. 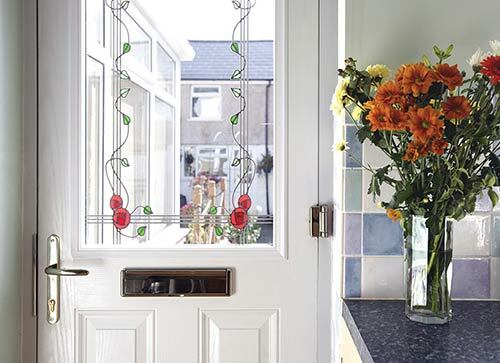 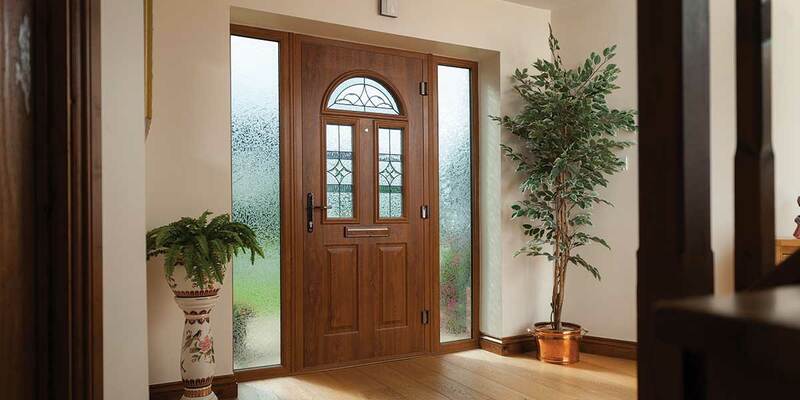 Our range of door sets are available in a wide choice of styles, colours and glass options with a performance which outlasts other brands. 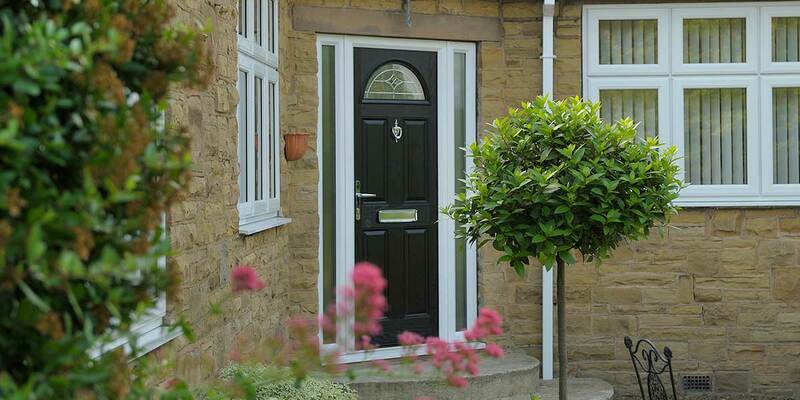 As industry experts, Permaframe believe Composite Doors to be one of the most robust on the market, making them the ideal choice to heighten security at your home. 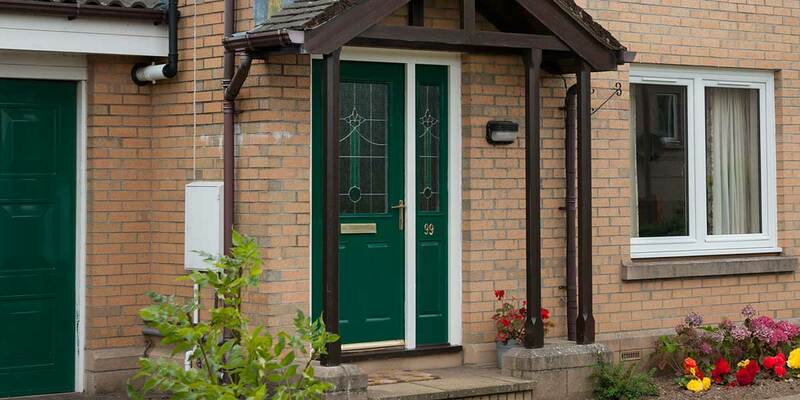 Whether period or contemporary is the look you wish to achieve, we have a Composite Door in a colour and style for you! 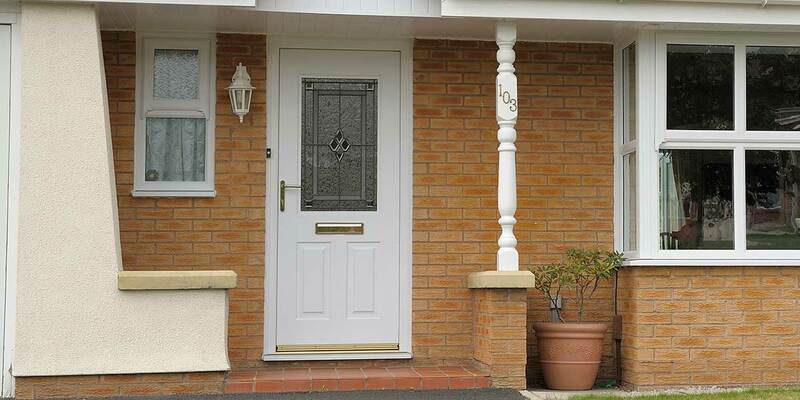 You obviously want your front door to look as stylish as possible as first impressions always count, but its primary purpose should be to protect your home from disturbance. 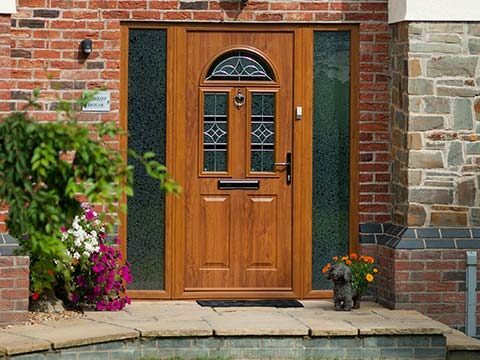 The composite door is without doubt one of the toughest door options on the market as it offers exceptional strength due it being composed of several durable materials, hence the composite name. 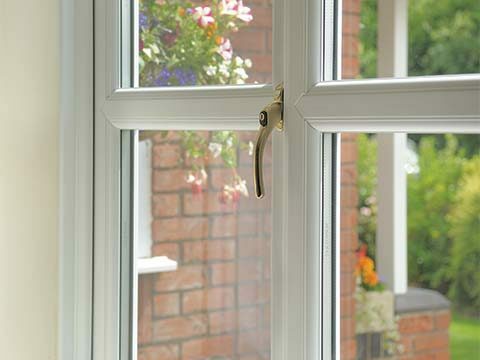 It has the resilience to stand up to anything, burglars and the weather included. 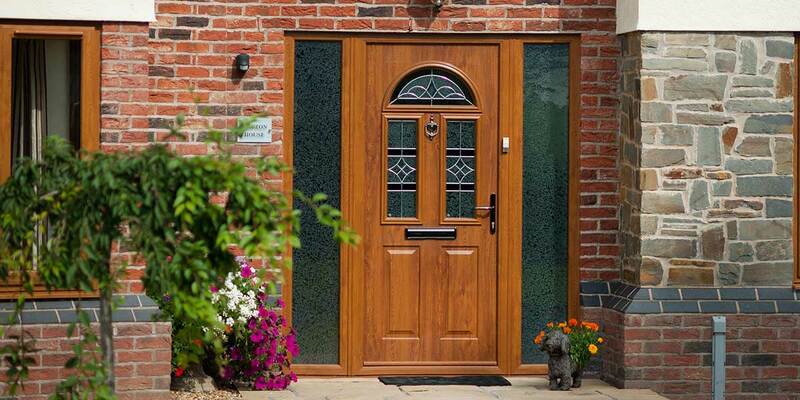 When you consider the strength of a composite door it should come as no surprise that it is also outstanding when it comes to energy efficiency. 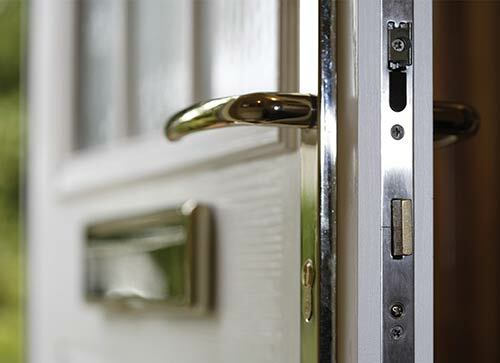 All those draughts that managed to force their way through your old, ageing door will be gone forever when you substitute it for a composite offering and this will be reflected in your future fuel bills as they’ll be far more affordable. 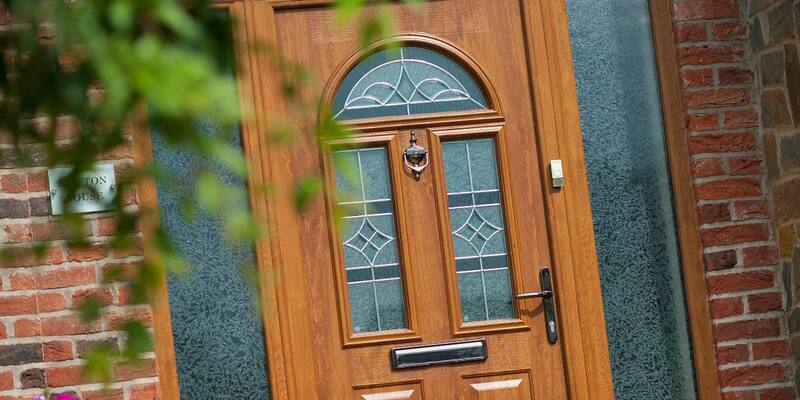 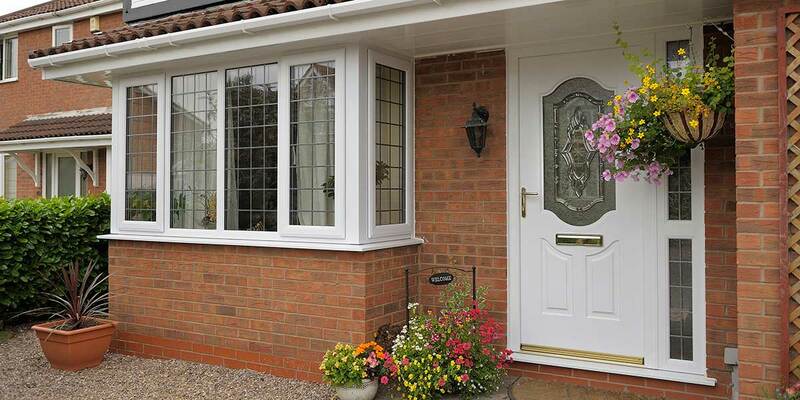 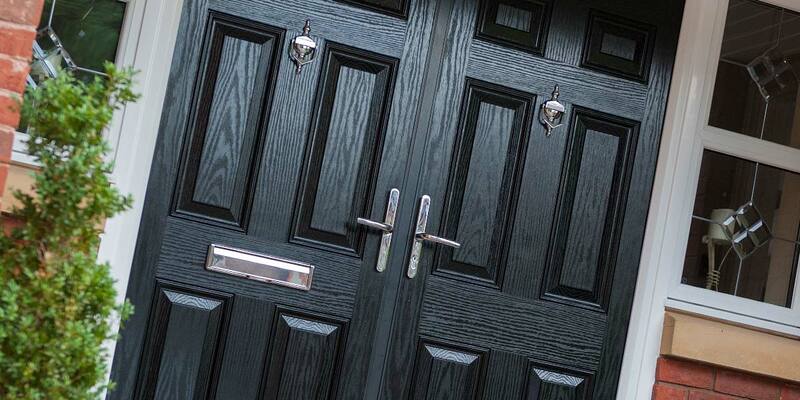 For a warmer home, a composite door is an absolute must. 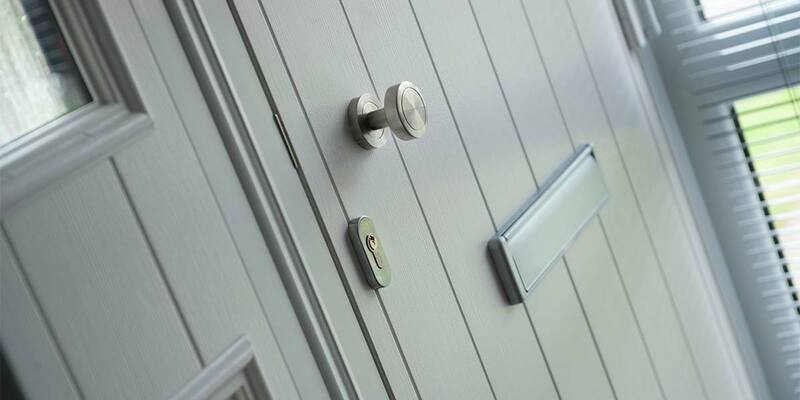 A composite door just wouldn’t look right or function successfully without some stylish hardware fitted to it such as a secure set of hinges or a gleaming letterbox. 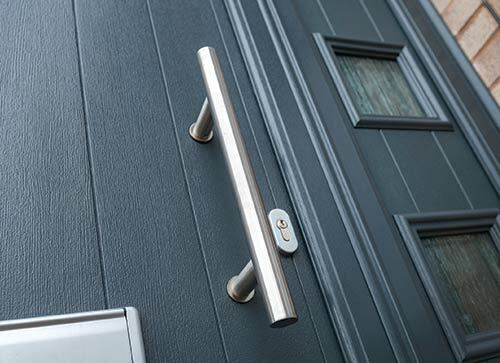 Our hardware range is a never-ending collection of outstanding door furniture which when applied to the final door design will be what stands out most and gives it that all-important individuality. 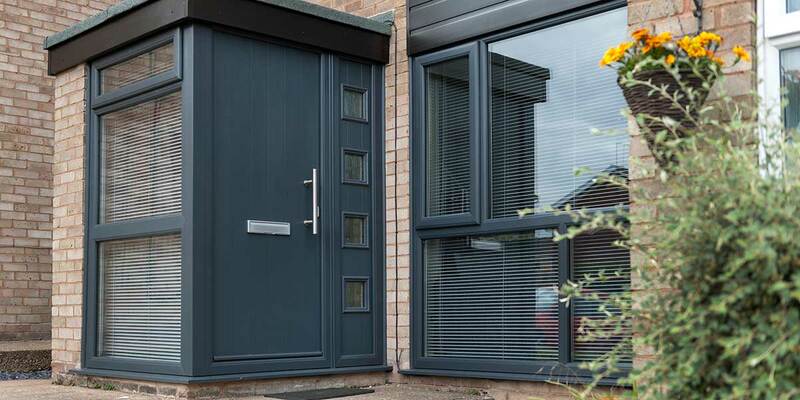 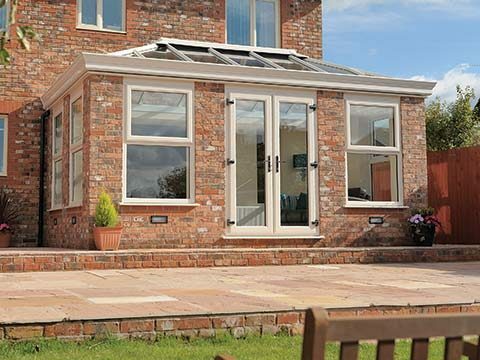 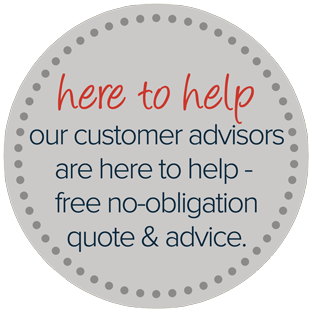 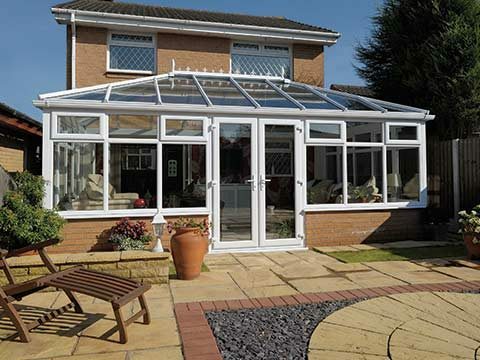 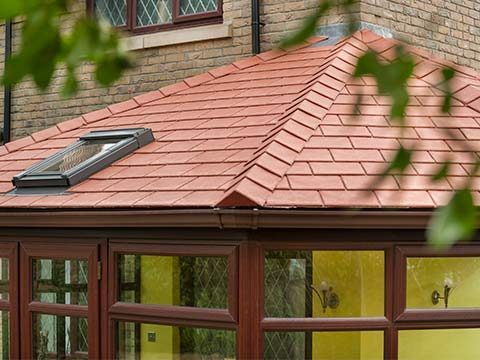 Whilst there’s absolutely nothing wrong with conventional composite colours such as white, black, blue and red, we like to be a little more diverse than most other home improvement companies by also offering modern favourites such as grey and Chartwell Green. 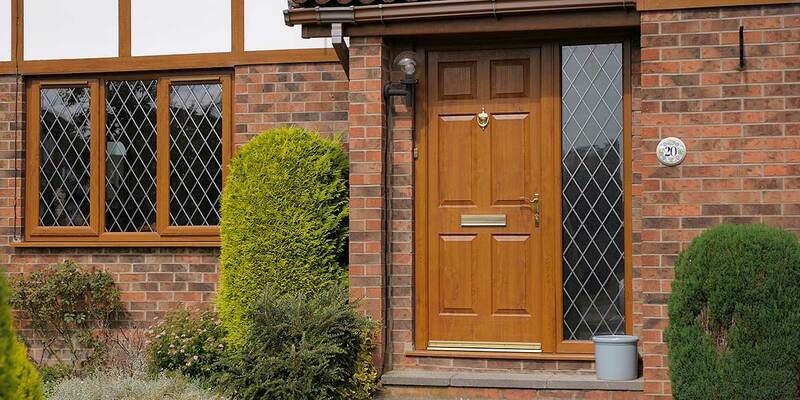 We also know how highly favoured the timber look is amongst local homeowners which is why we also supply a number of oak and darkwood finishes that look exactly like traditional wood thanks to the moulded woodgrain effect.